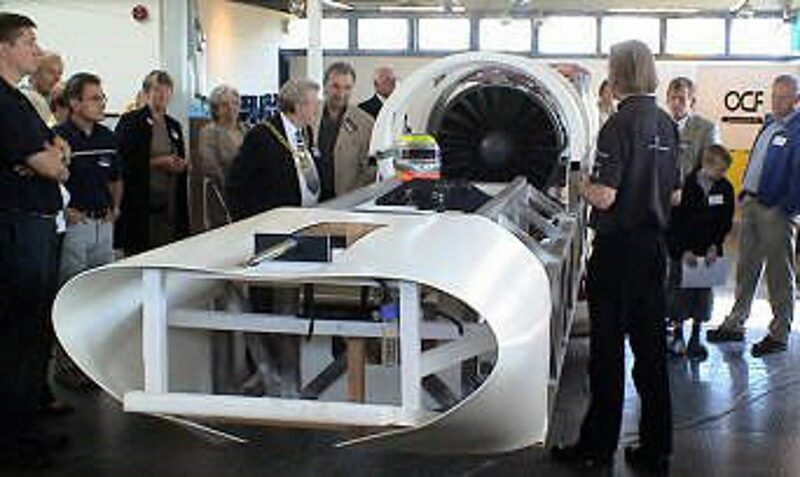 We are grateful to have the goodwill and enthusiasm of so many people boosting us as we edge closer to our objective of bringing the World Water Speed Record back to Britain. Our official supporters’ group, the Quicksilver Corporate Club, is open to businesses large and small, as well as to private individuals, who make up nearly one-third of the membership. 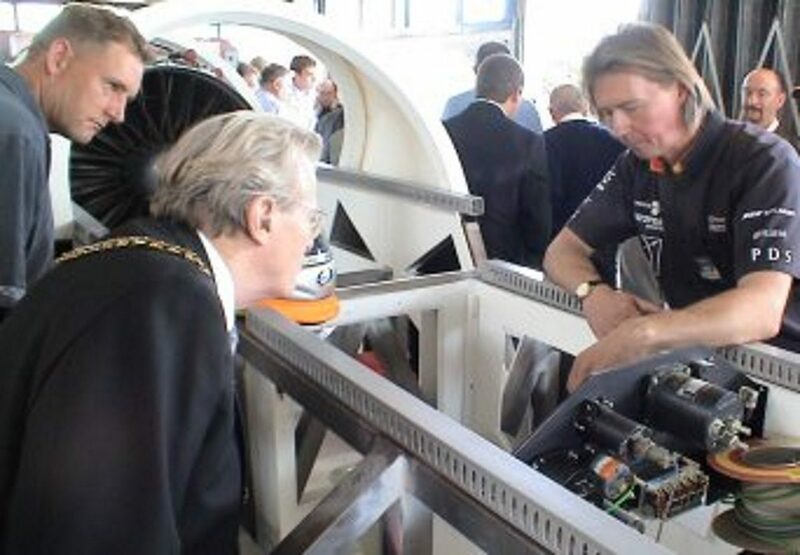 The Corporate Club has been a focal-point for interest in Quicksilver and a dynamo for its continued progress, with over 400 members having joined to date. 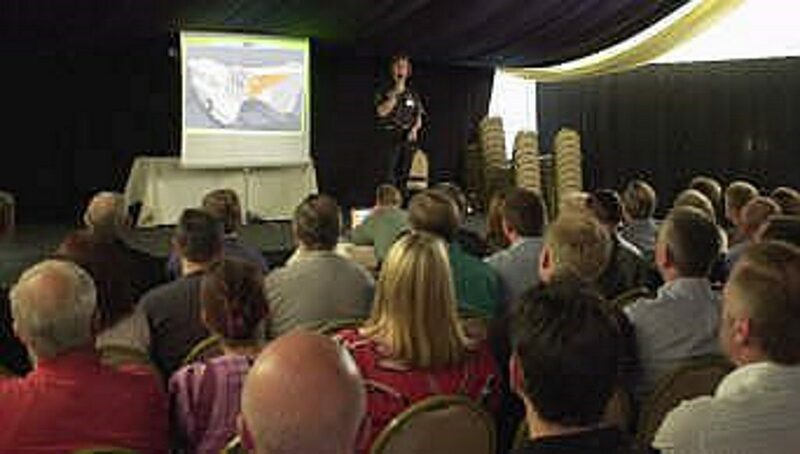 We have thus far staged a unique series of over 65 club gatherings, with members and their guests having unprecedented access to our challenge to make water-speed history! You become a Corporate Club member by paying a one-off fee of £395, which can be paid either in a lump sum or by comfortable installments. Your name, or any nominated name, will be prominently displayed on the Quicksilver craft, and also on a framed membership certificates presented in person to each Corporate Club member. We send out a monthly newsletter, too, and there are other perks to membership. Members receive invitations to the special events we hold at East Midlands Airport – next to the M1, in the centre of England – where a complimentary buffet lunch with refreshments is served. There are no further charges of any kind, at any time, for either members or their guests after the membership fee has been paid. Please note that companies and self-employed people can offset this fee against tax, as it counts as advertising and promotion of their business. There is no such thing as a “typical” Corporate Club member. As well as over 250 businesses in both the manufacturing and service sectors – predominantly owner-managed businesses, SMEs and self-employed people, but also several major PLCs – the Corporate Club's membership includes two schools, several distinguished membership-based professional institutions, and even a town council. In addition, around 150 private individuals have joined the Corporate Club to date. So if you are on your own, you aren't alone!